Name Art is the branch of fine art of when the artist with available to him artistic means depicts a personal person’s name in the form of a beautiful painting made on paper or canvas with tempera, oil, acrylic, gouache or watercolor paints; or in the form of a drawing made by ink, pencil, charcoal or with other artistic mediums; or in the form of an imprint produced by various methods of art graphics. The name art artwork may be also done as a sculpture or a so-called performance art. 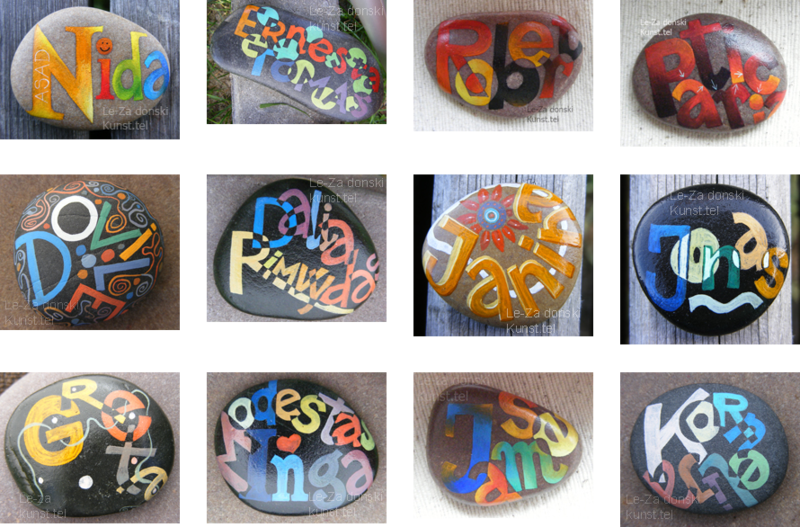 Name art has a practical use as an exclusive gift to your close friend or a respected person. Personal name art painting, made by a famous artist and placed in a nice frame, and offered as a unique gift to a such a person on some auspicious occasion will be really a very good gift, which almost for sure will bring him (her) great pleasure because he (she) may not like the other names, but their own personal names most of the people usually like.